A compelling coming of age story with an unlikely and utterly memorable heroine, Child of the River is a timeless tale of heartbreak and triumph set in South Africa at the dawn of apartheid. Persomi is young, white, and poor, born the middle child of illiterate sharecroppers on the prosperous Fourie farm in the South African Bushveld. Persomi’s world is extraordinarily small. She has never been to the local village and spends her days absorbed in the rhythms of the natural world around her, escaping the brutality and squalor of her family home through the newspapers and books passed down to her from the main house and through her walks in the nearby mountains. Persomi’s close relationship with her older brother Gerbrand and her fragile friendship with Boelie Fourie—heir to the Fourie farm and fortune—are her lifeline and her only connection to the outside world. When Gerbrand leaves the farm to fight on the side of the Anglos in WWII and Boelie joins an underground network of Boer nationalists, Persomi’s isolated world is blown wide open. But as her very small world falls apart, bigger dreams become open to her—dreams of an education, a profession, a native country that values justice and equality, and of love. As Persomi navigates the changing world around her—the tragedies of war and the devastating racial strife of her homeland—she finally discovers who she truly is, where she belongs, and why her life—and every life—matters. 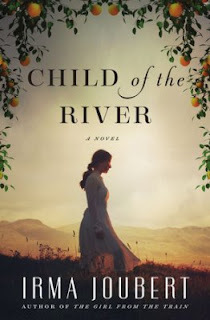 The English language publication of Child of the River solidifies Irma Joubert as a unique and powerful voice in historical fiction. Buy the book HERE. International bestselling author IRMA JOUBERT was a history teacher for 35 years before she began writing fiction. Her stories are known for their deep insight into personal relationships and rich historical detail. 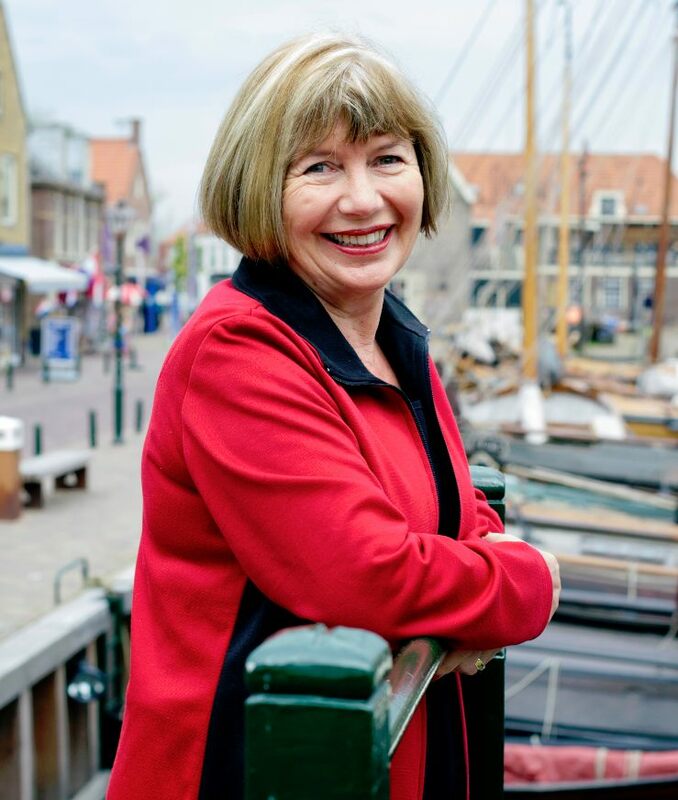 She is the author of eight novels and a regular fixture on bestseller lists in The Netherlands and in her native South Africa. She is the winner of the 2010 ATKV Prize for Romance Novels.